Electric ovens are the more common option for typical households. Making up a majority of the oven appliance markets, they’re cheaper than gas ovens and offer more varieties in features and styles. Electric ovens are often considered easier to use, easier to clean, and easier to cook more evenly, which makes them ideal for the avid baker. 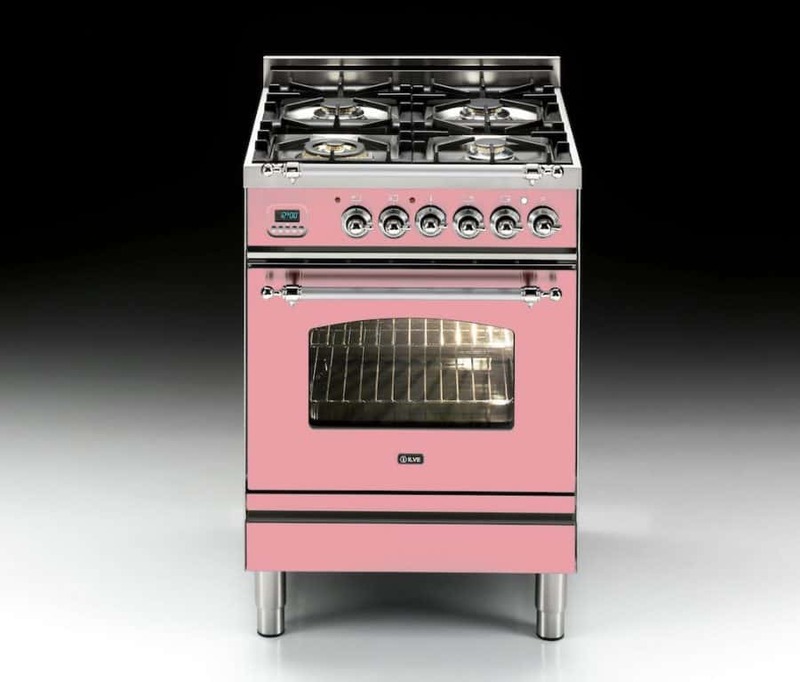 This style of oven uses metal heating rods with the ability to withstand very high temperatures that can cause the rods to glow red-hot (this is normal.) Comprising of two elements, one is usually found underneath or hidden within the oven, itself, while the second element(s) spiral on the top of the oven, commonly known as the “broil” element. These rods can heat and cool at a slower pace, which results in fewer spikes and drops in temperature. This helps cook things at a more even level and will give a nice crispier finish to foods. If you’re like us and love a sweet muffin, Electric ovens will turn the tops of those delicious muffins a light, golden-brown and wow anyone who takes a bite. The oldest style of ovens (Gas ovens have been around since the 19th century,) and are overall cheaper to run than electric. Instead of utilising energy coils, gas ovens require a steady supply of natural gas-fueled burners to create heat. The gas is started by either a spark-forming generator or a small pilot flame, depending on the model. Since their humble beginnings, there have been countless updates made to the design with newer models offering self-cleaning, convection fans, and automatic thermometers. 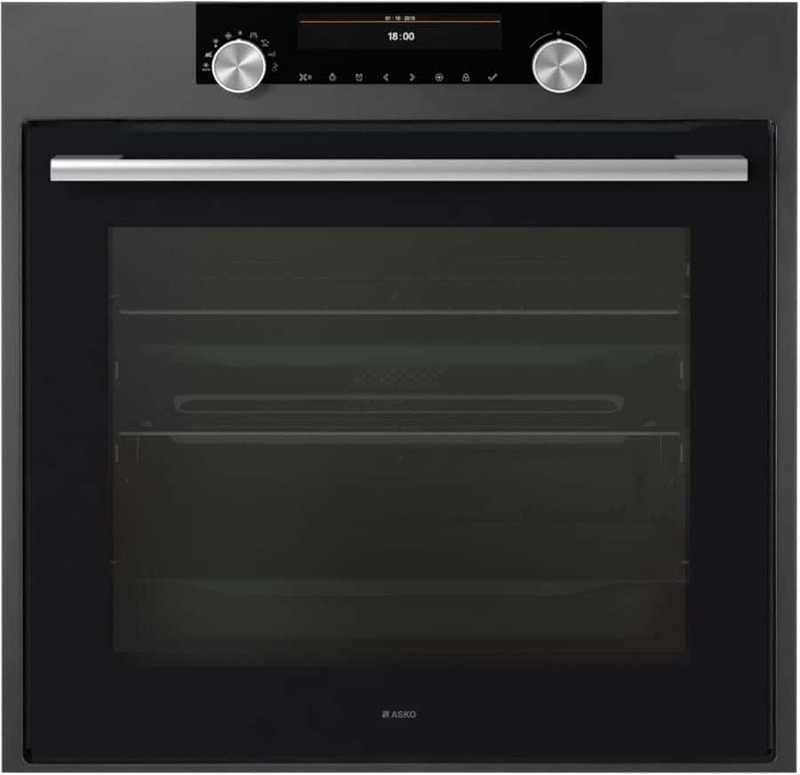 Not for the amateur kitchen enthusiast, Steam Combi Ovens are relatively new and considered more of a luxury appliance or for those on a more ‘chef-level’ of cooking. 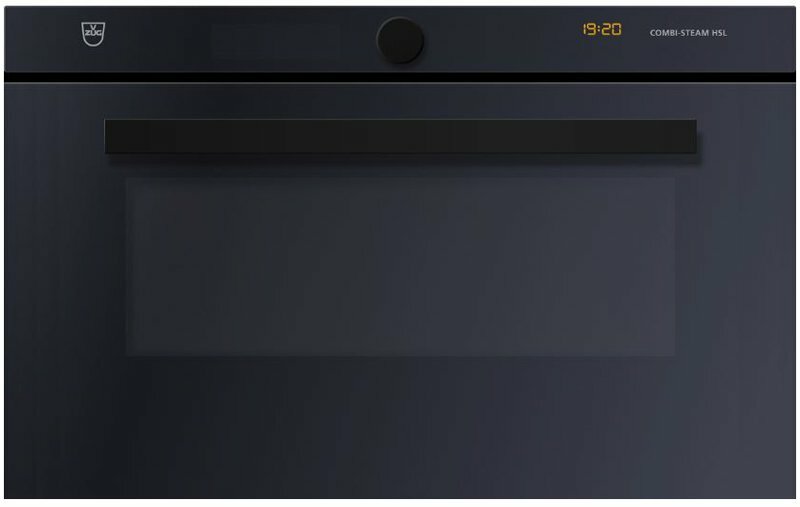 Only introduced to the market around 15 years ago, Steam Combi Ovens do precisely what their name entails, utilise a combination of steam and convection style of cooking. Considered “the way of the future for kitchen appliances” Steam Combi ovens offer three functions: steam mode which injects water into the oven to cook rice, vegetables and poach fish, convection mode which circulates dry heat for breads and pastries, and the combination mode which uses both dry heat and injects steam to maintain exact levels of humidity. Having a hard time deciding which oven model is right for you? Brisbane Appliance Sales can help. One of our experts will walk you through everything you need to know to make sure you go home with the perfect style and model of oven you need. Interested in upgrading your oven? 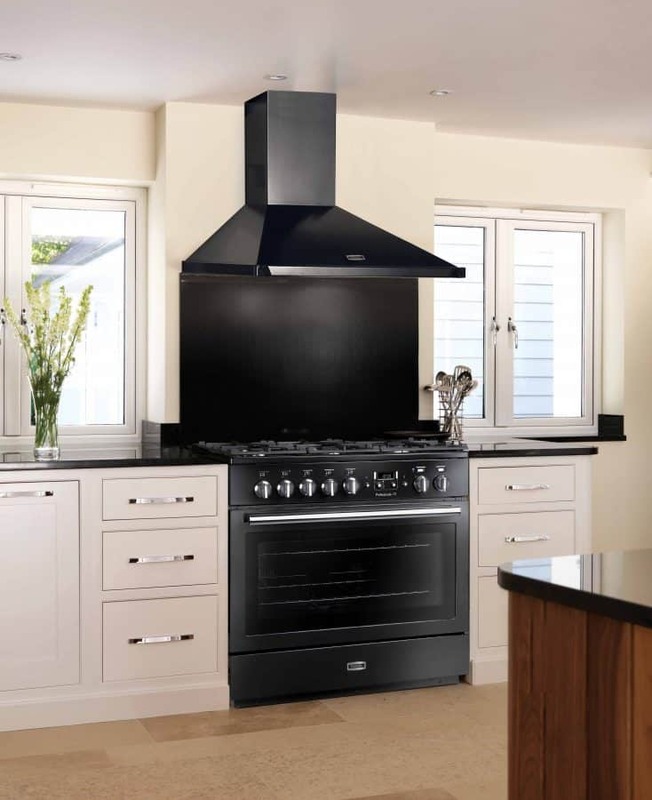 Contact one of our friendly specialists, who will be able to help you maximise your own kitchen space and pick out the perfect oven to improve your cooking and baking skills.